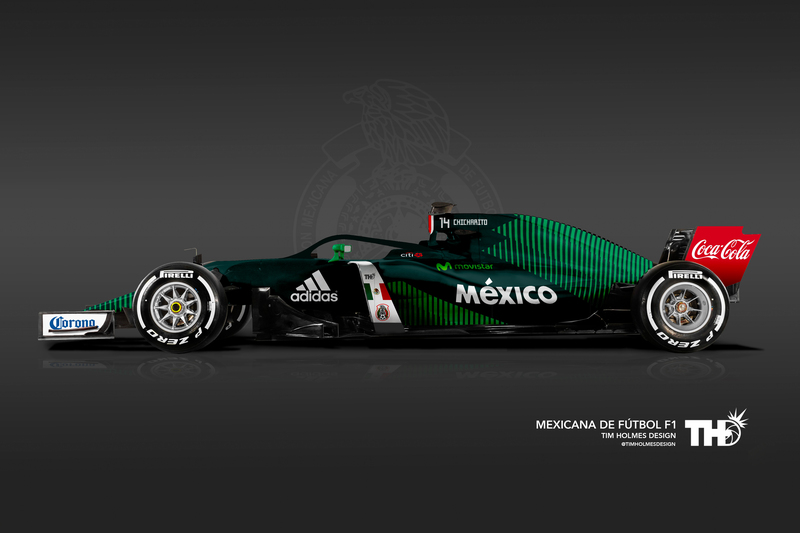 World Cup inspired F1 liveries based on the 32 world cup football teams for Russia 2018. From Australia and Nigeria to Japan and Mexico. 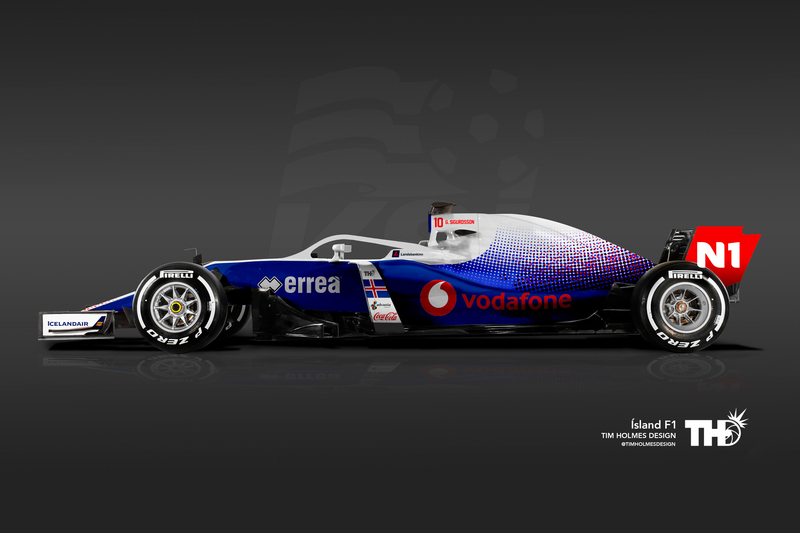 Over the coming weeks in the lead up to the 2018 Fifa World Cup I will be creating a variety of different livery designs based up the football kit of each team entering the tournament.